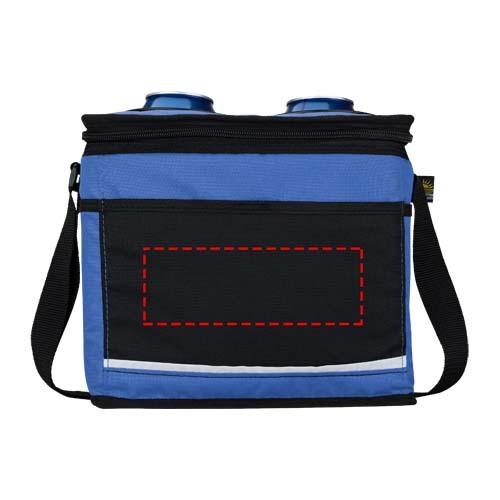 For anyone planning a big day out, this personalised Knitsley Drink Pocket Cooler will be ideal. 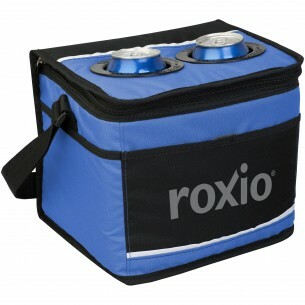 The large bag holds up to 12 cans as well as ice packs to keep the drinks cool for longer. It also has Patented Thermal Drink Pockets on the top to store open beverages and keep them fresh. The adjustable shoulder strap, front pocket and leak-proof lining all add up to make this a thoroughly useful bag for any occasion.